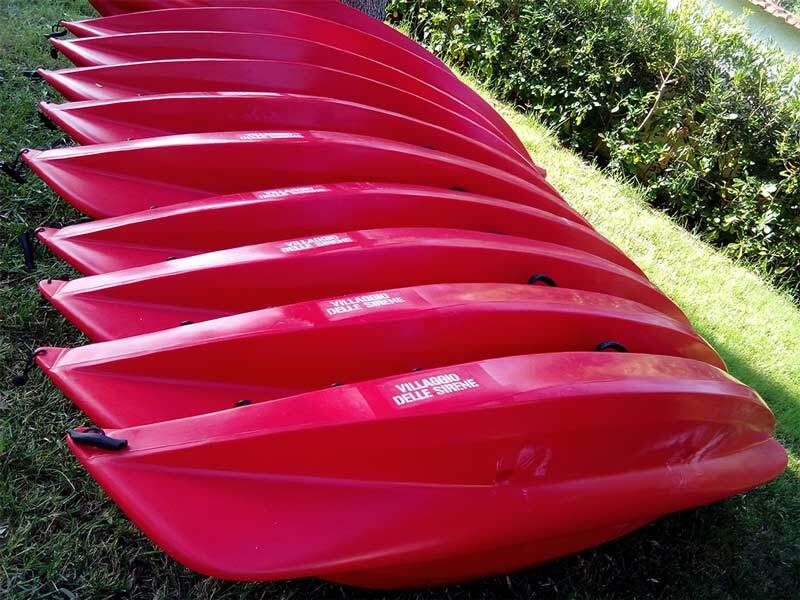 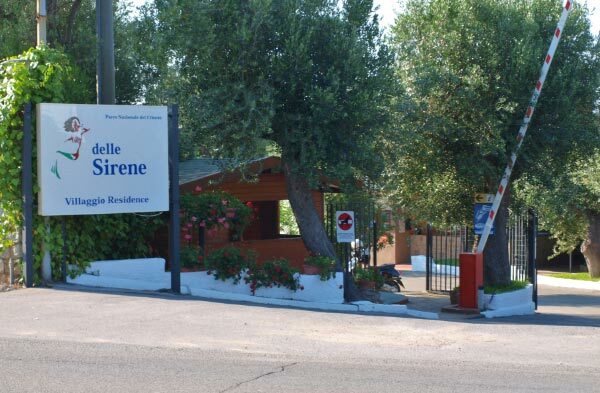 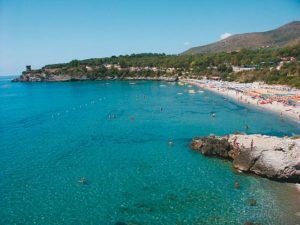 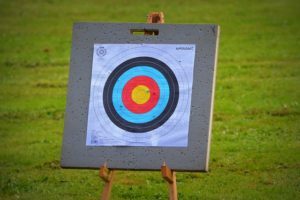 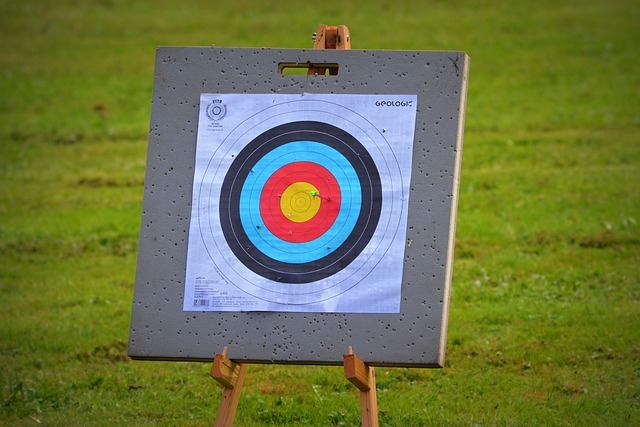 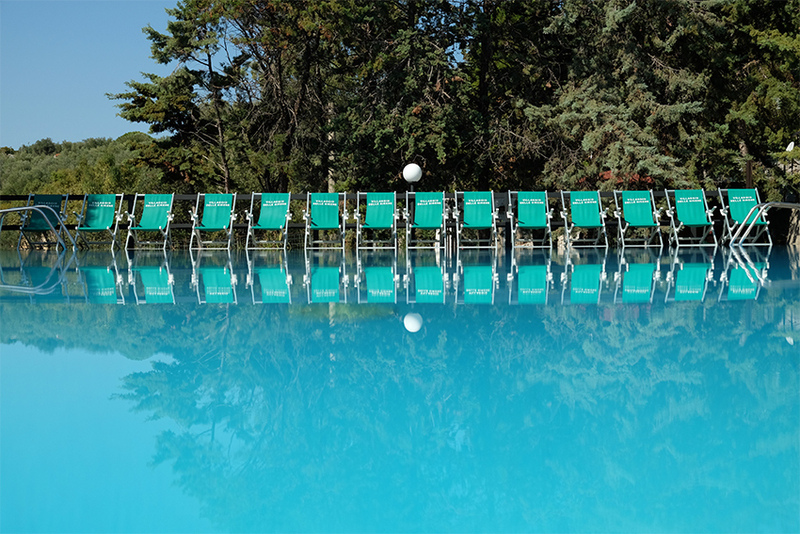 In July and August, an Italian animation team offers a wide range of sports and entertainment activities including archery and mini canoe tours along the coast. 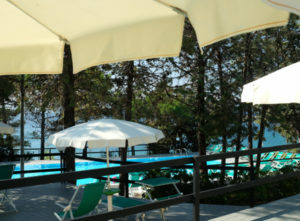 From the Village Bar, you can enjoy the view of the bay and the sea, with a good coffee, ice cream, wine and other drinks or cocktails. You can also have Cilento cuisine on demand. 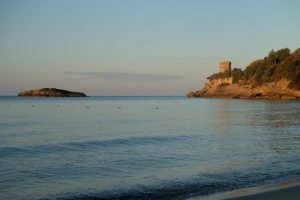 The wonderful scenery of the Cilento coast requires continuous attention in order to preserve this precious place of beauty together with its land, the centuries-old olive trees, the magnificent Mediterranean scrub. 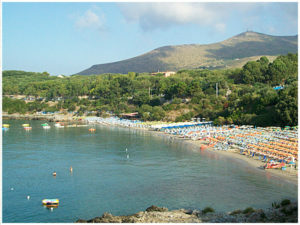 The Village overlooks the sea, on the bay called "Calanca": the land is arranged in terraces connected with steps. 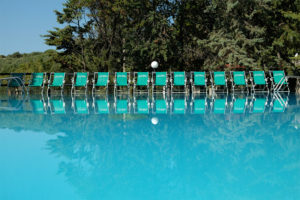 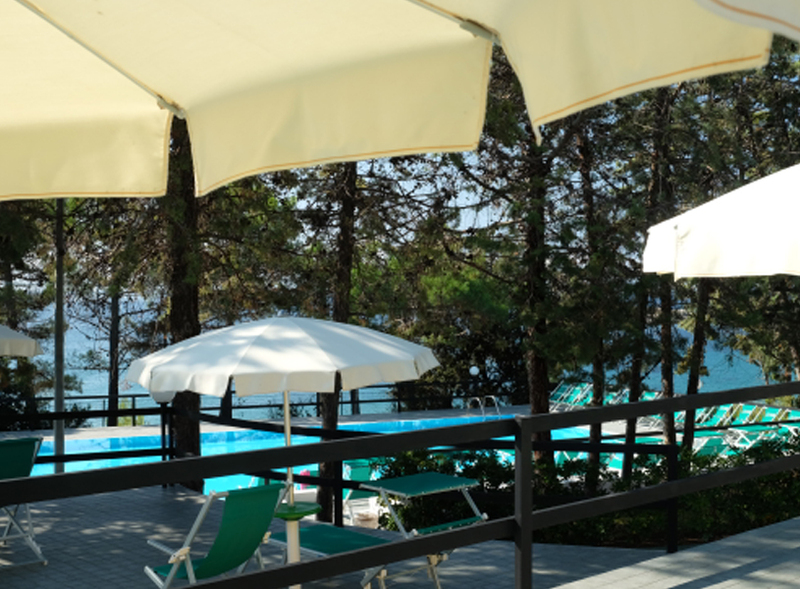 The pool area is equipped with parasols, deck chairs and sun loungers for guests: from this area you can reache the beach along a path with about 50 steps that ends just a few meters from the sea shore. 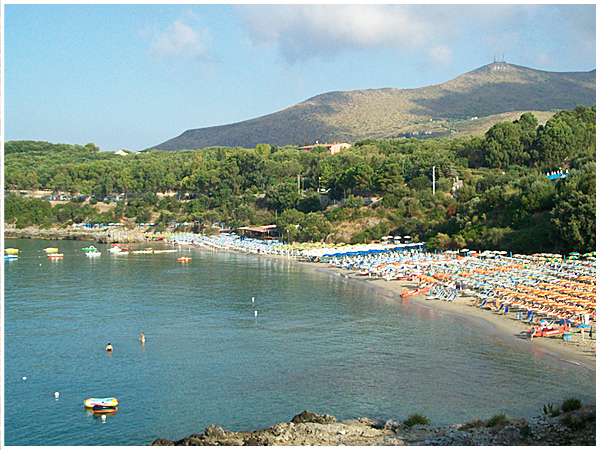 On the beach are available, in the area reserved for the village , umbrellas and deck chairs for our customers. 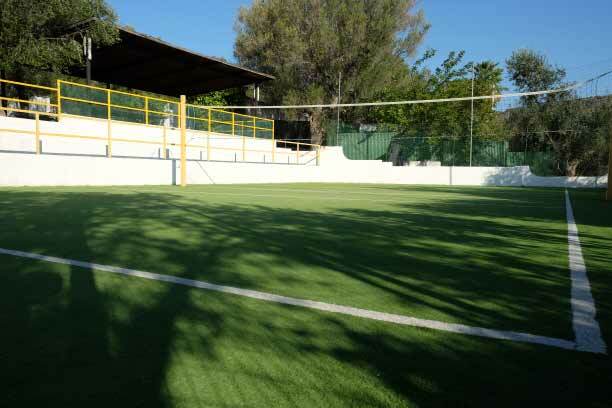 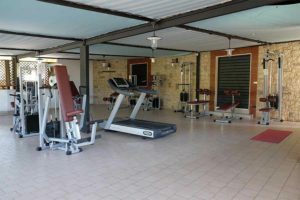 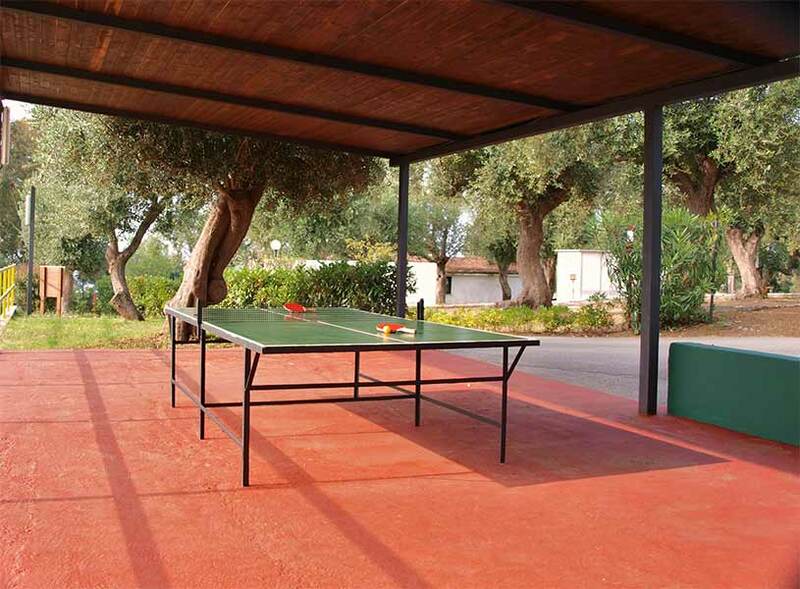 Inside the Village, the swimming pool, the gym, the volleyball court, the bowls field and table tennis offer various activities for our guests. 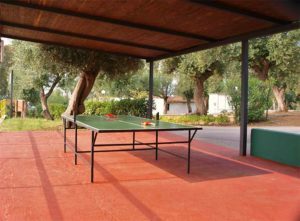 Families with teenagers and young children can find various opportunities for fun activities or for relaxing moments. The Village Management has made respect and appreciation of the environment its own motto. 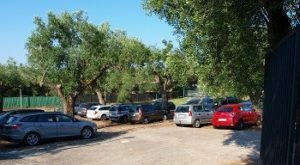 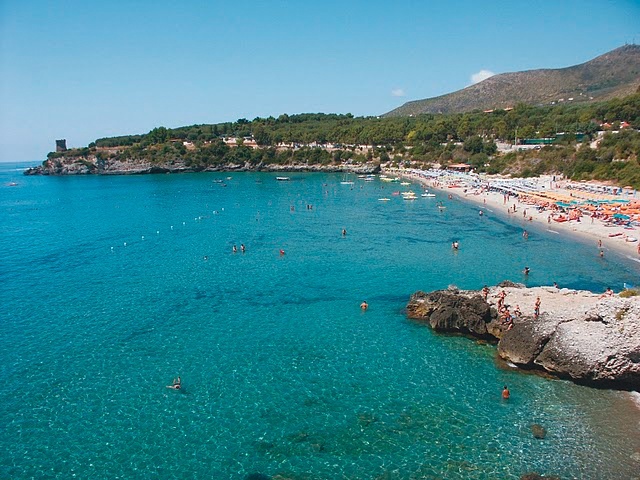 The marvelous scenery of the Cilento coast requires continuous attention in order to preserve this precious place of beauty together with its land, its centuries-old olive tree plots, its magnificent Mediterranean scrub. 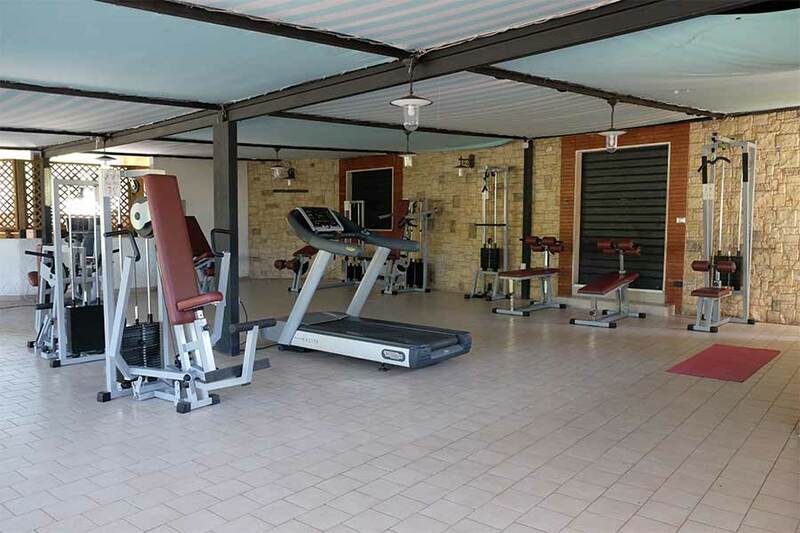 To keep fit even on vacation!